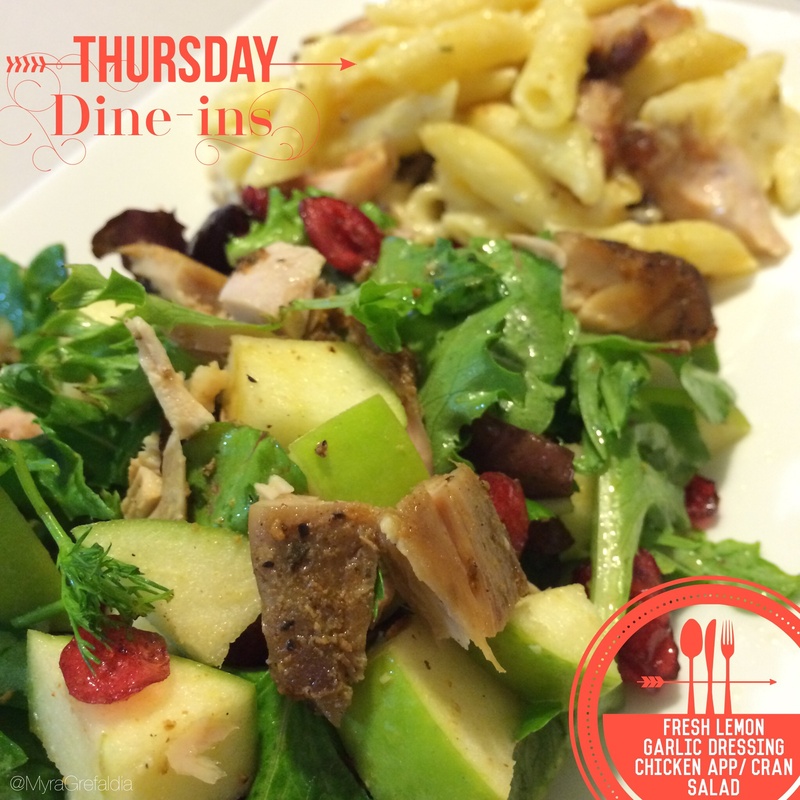 Organic Herb Salad with Granny Smith Apples, Dried Cranberries and Organic Free Range Smoked Chicken. I’m in love with my salad dressing. Upon my return from my trip to Italy back in 2008, I’ve never bought salad dressing again. The salads there tasted so fresh and they weren’t drowning in dressing. Very good Quality Olive Oil. My favorite Olive Oil right now is from Spain. The flavor in the olive oil will determine how good your dressing will be. It’s so simple and so fresh I love it! It doesn’t take long to make and it’s healthier for you! I feel like I’m being good to myself every time I make it. I’m on the road to making changes to my diet and it starts one step at a time! I just want to say I am newbie to blogs and really savored your web blog. More than likely I’m planning to bookmark your blog . You really come with exceptional stories. Regards for sharing with us your website page.